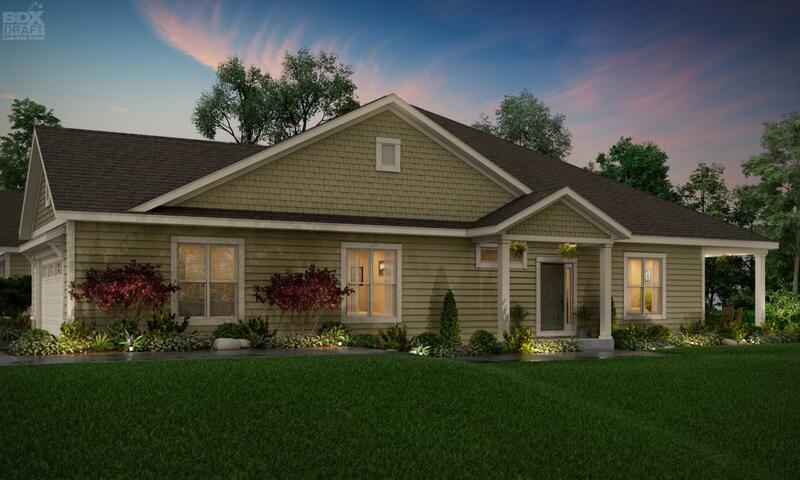 Fabulous new ranch-style, side-by-side condominium homes from Cornerstone Development! This neighborhood is in a very nice setting and you'll be very close to services, while still having the feel of being out in the country. These open, airy homes are built with high quality and sold with high value. Leave the maintenance to others! Come see for yourself! 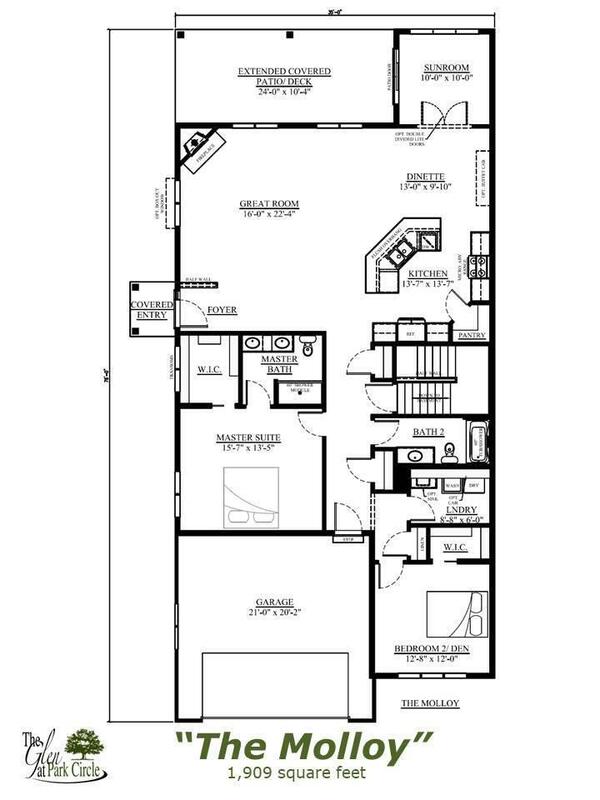 Listing provided courtesy of Cornerstone Development Of S.E. Wi, Llc.